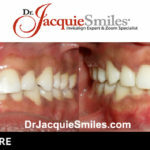 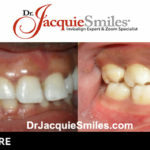 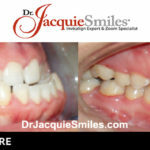 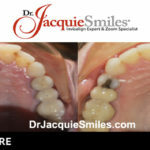 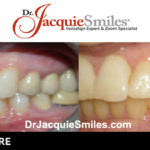 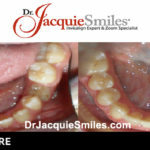 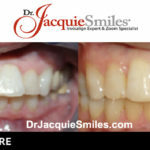 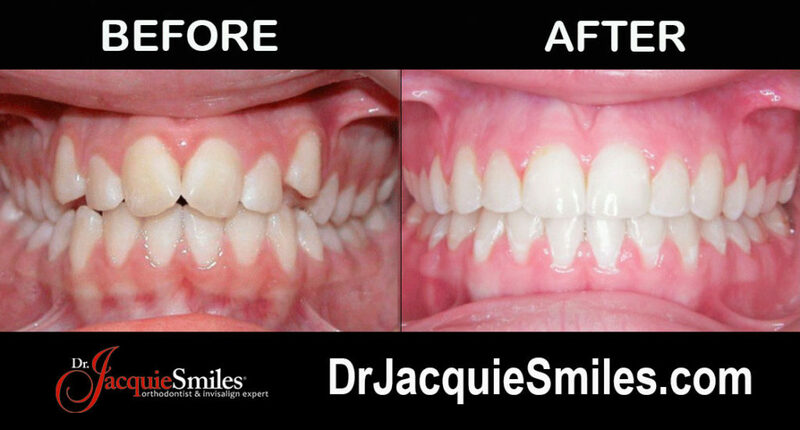 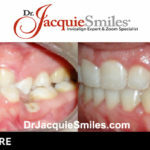 View before and after photos of actual Invisalign treatments of New Jersey patients treated by Dr. Jacquie Smiles. 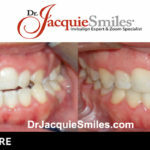 See our Invisalign before and after photos from some of our very happy customers below. 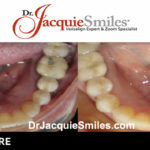 Invisalign is the clear alternative to metal braces and wires for teens and adults. 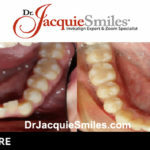 Invisalign straightens your teeth, not with brackets or wires, but with a series of clear, customized, removable appliances called aligners. 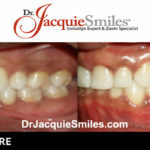 Many New Jersey patients find these type of “braces” more convenient as they are removable and not permanent fixtures. 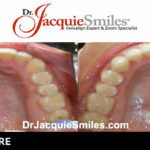 Invisalign clear aligners are used for orthodontic treatments as a technique to move and properly align teeth for a beautiful smile. 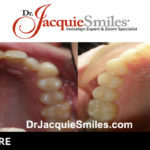 Please contact Dr. Jacquie Smiles today to learn more about Invisalign in New Jersey by calling 212-972-3522 or filling out the contact form to receive additional information. 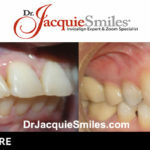 We accept insurance, financing and HSA and FSA. 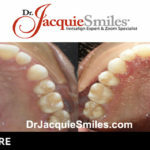 Our office is conveniently located near 700 E Palisade Ave, Englewood Cliffs, NJ 07632.